Watch this space for exciting news on official SAS ride jerseys and limited edition bottles of SAS Slaughterhouse ale. We are also working on a fantastic SAS rider finishers' patch. The designs are a work in progress and something we can't wait to share with you. 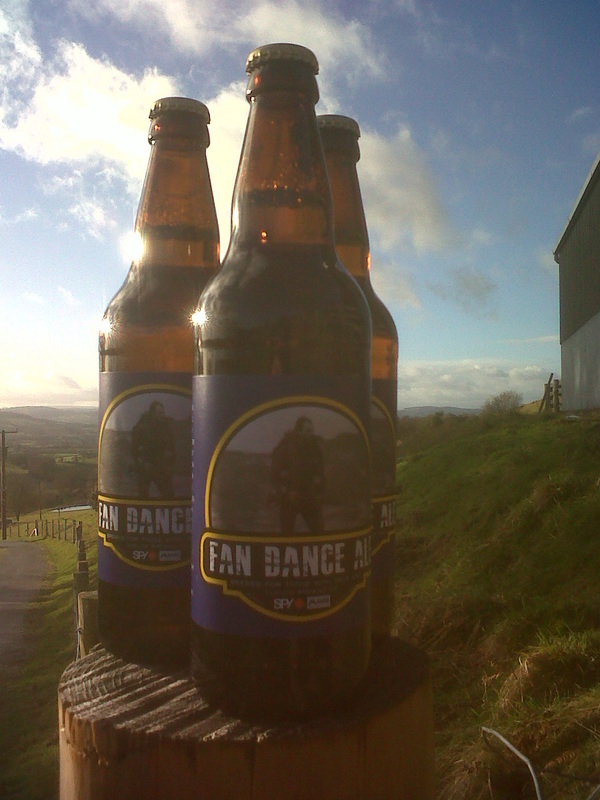 As a teaser, we've attached images below of our Fan Dance ale and finishers' patch from our recent Winter Fan Dance Special Forces challenge event.